Linh Thanh Group and Kronn Ventures startup will launch a digital money trading platform. Local authorities have not commented on this event in any way. 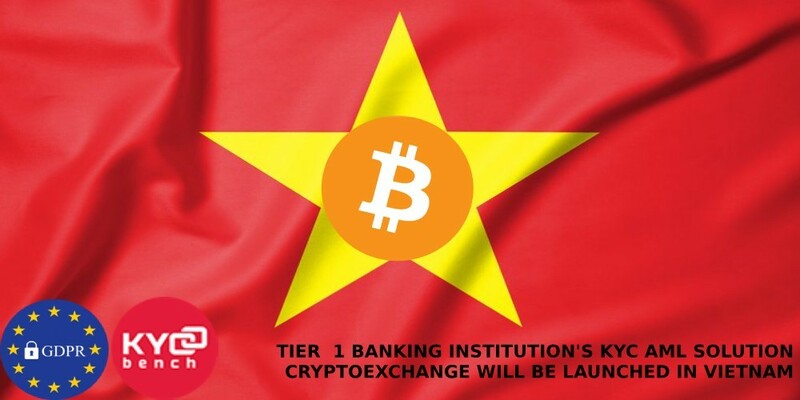 The local company Linh Thanh Group and the Swiss startup Kronn Ventures received a license to launch the first regulated cryptocurrency exchange in Vietnam, Bitcoinist writes. The site will work in other Asian countries. At the moment, the Vietnamese government has not commented on the launch. It prohibited the use of Bitcoin and other digital money, and also recognized it as an illegal means of payment. The rules came into force on January 1, 2018, a fine of $ 8,900 is provided for their violation. Last summer, the country restricted the import of cryptocurrency mining equipment. At the same time miners are not prohibited on the territory of Vietnam.